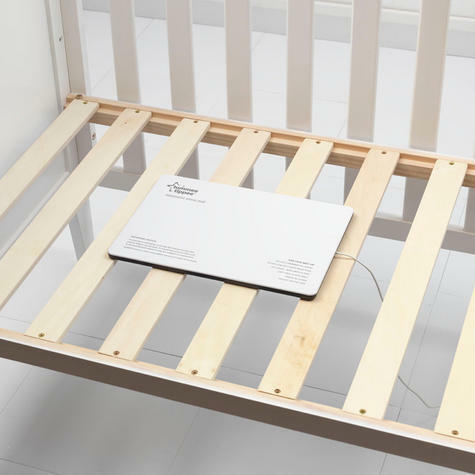 Movement Sensor Pad - A key feature of the monitor is its unique sensor pad, designed to sit under the baby’s cot mattress, it monitors and sounds an alarm if no movement has been detected after 20 seconds. 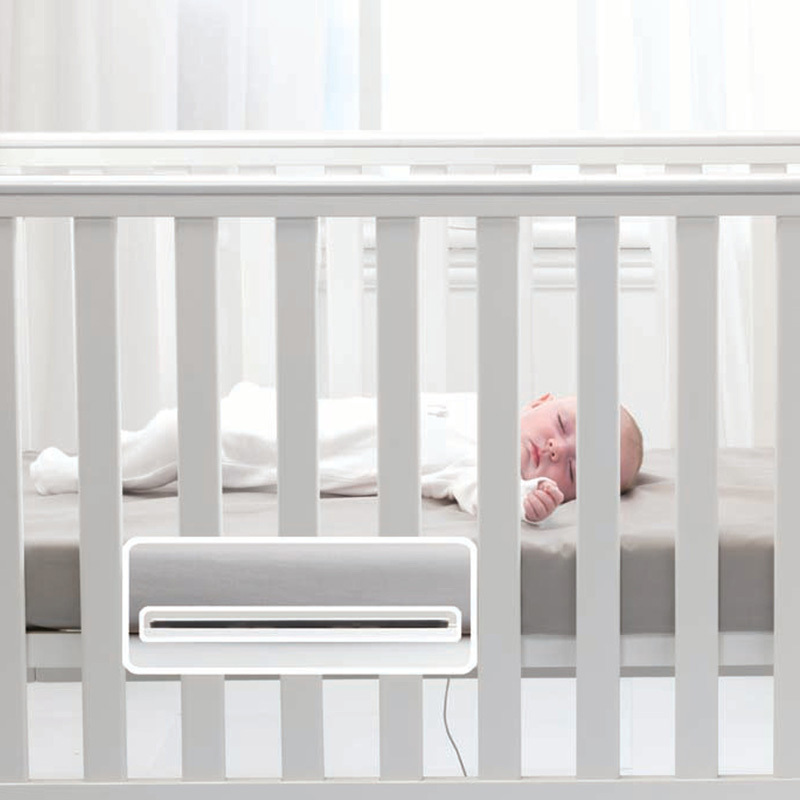 Most parents benefit from the sensor pad when their baby is a newborn. Once the child can move freely around the cot, parents can choose to remove the sensor pad and use the monitor as a stand-alone model. Long Distance Range with Out of Range Indicator - The closer to nature digital monitors have a long distance range of up to 300 metres, offering parent’s reassurance from afar and relaying every single sound made by baby to the parent unit whether indoors or outdoors. The monitor also is fitted with an out of range indicator so parents will know if the link is lost. 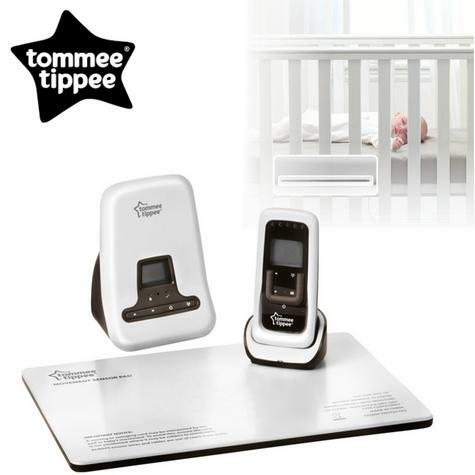 Two Way Talk Back - The two way talk back feature with volume control on Closer to Nature baby monitors lets you soothe and reassure baby from another room. 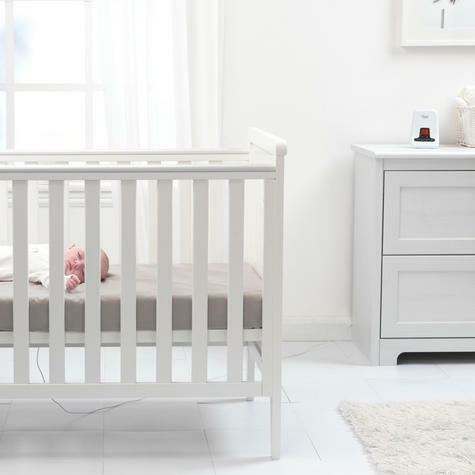 Room Temperature Display on Both Units - The Closer to Nature baby monitors display the temperature in baby's room on both the parent and child unit, with Celsius and Fahrenheit options available. 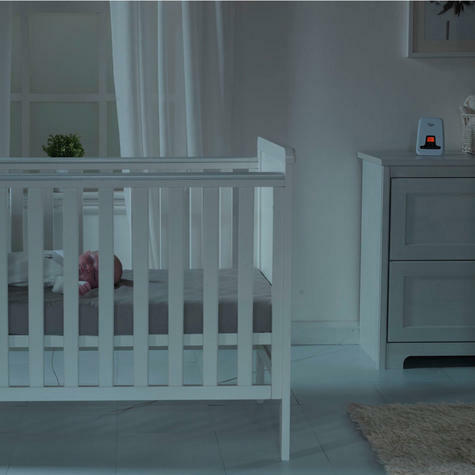 Gentle Nightlight - A gentle night light is built into the closer to nature monitor which is controllable from the parent unit. 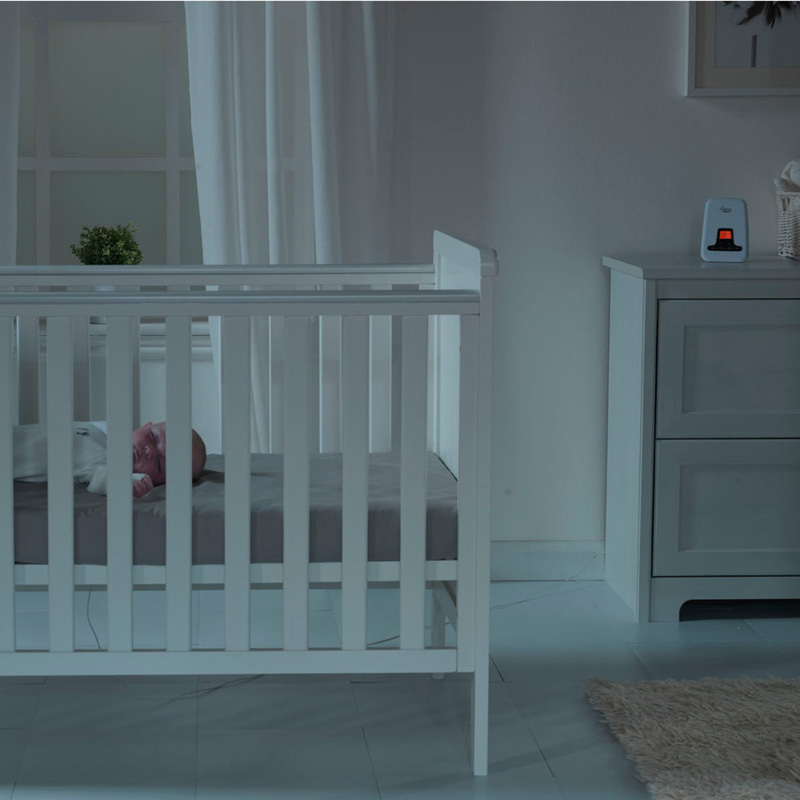 The night light can be selected to provide a low, medium or high light for a reassuring glow. 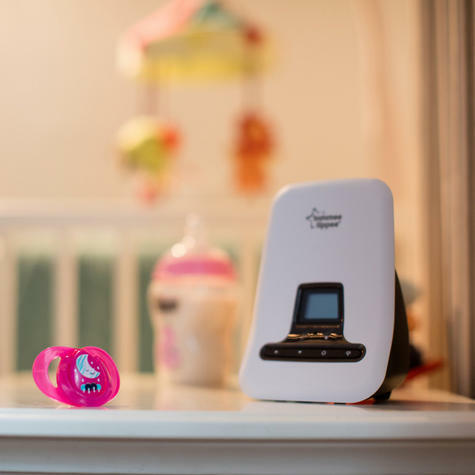 Paging Function - Closer to Nature baby monitors come with a paging function to help you relocate a misplaced parent unit. 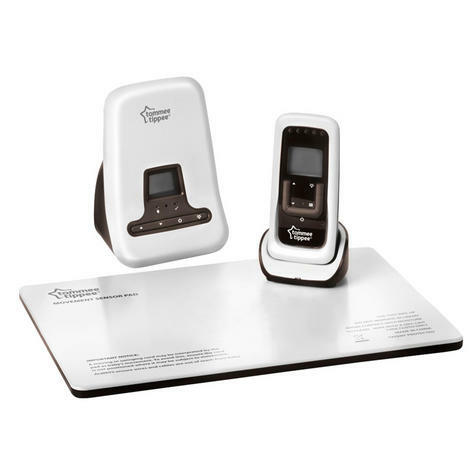 Rechargeable Docking Station - The parent unit has an easy-to-read LCD display showing the room temperature, a sound level indicator and a rechargeable docking station for flexible and portable use. 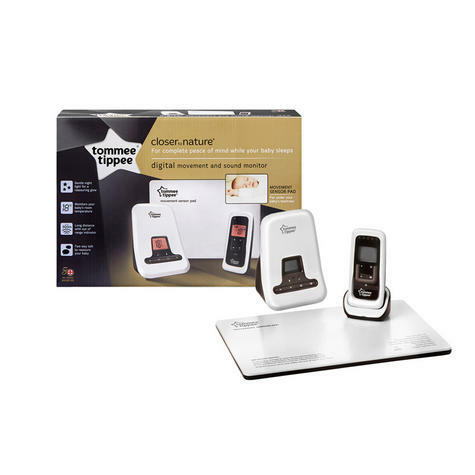 Note: Thisitem may require an adaptor to fit the electricity supply socket incountries outside of the UK & All Electrical Items are UKspecific voltage.